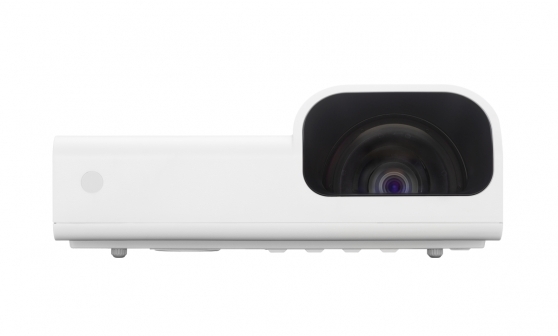 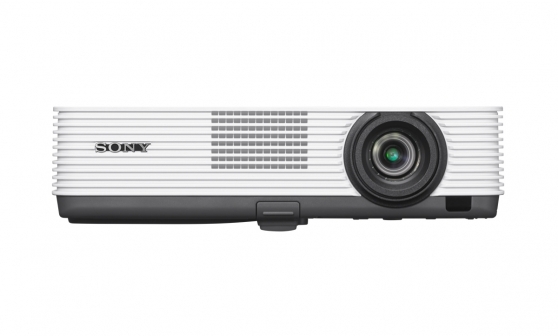 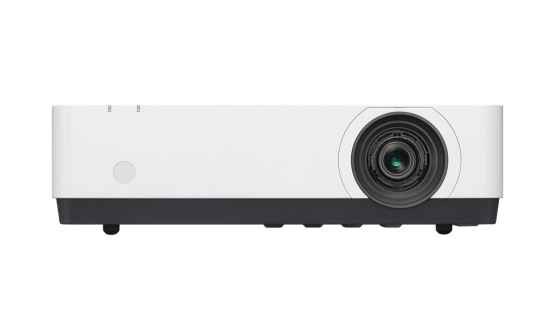 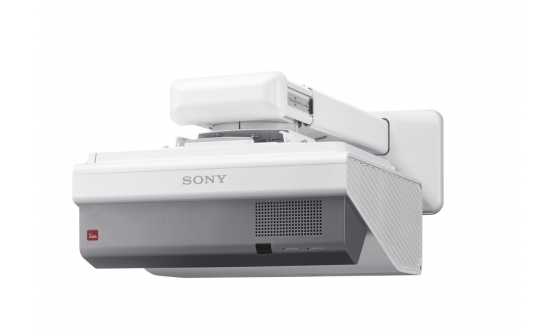 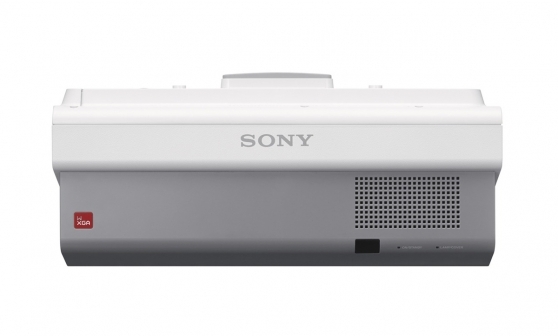 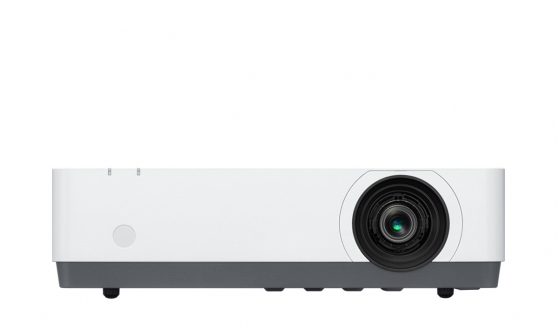 Our Short Throw and Ultra Short Throw Projectors make a great presentation partner for offices and open-plan meeting areas. Enjoy big, bright images without having to site the projector far from a screen, whiteboard or wall. 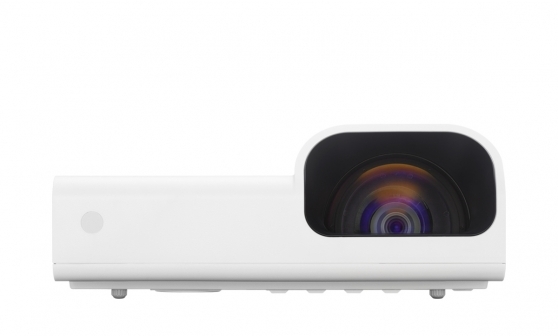 Engage your audience with Dual Pen Interactivity.